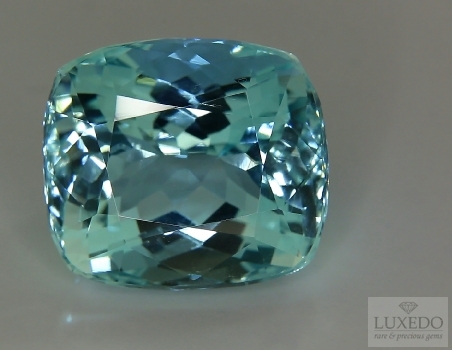 Home » News » Aquamarine: World Cup gem that cheers Light Blue! 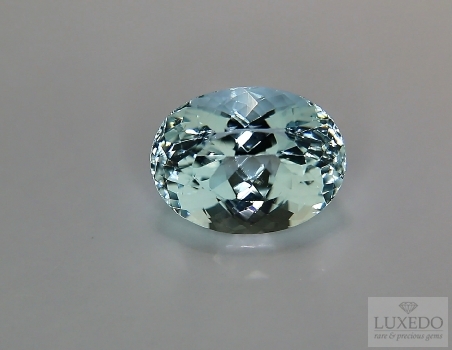 Aquamarine: World Cup gem that cheers Light Blue! 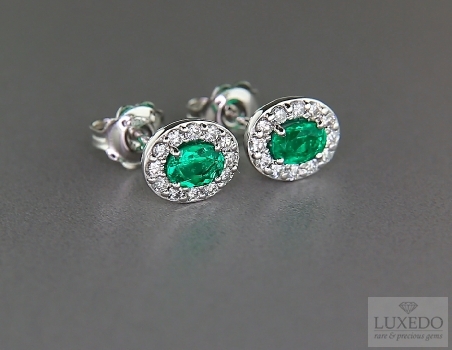 Summer 2014 has been inaugurated by an exciting and interesting sport event: the World Cup. 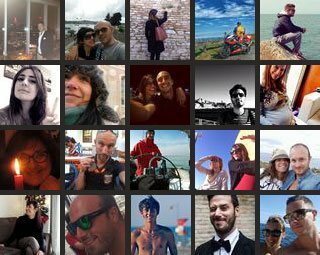 The World Cup represents an important event for each nation, manly for Italy due to the value that soccer has in our country. 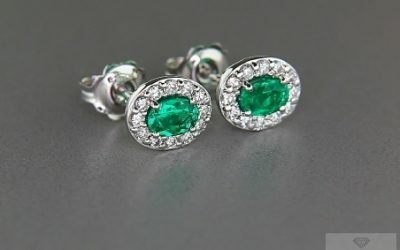 This time, the World Cup’s location is surely an enchanting, colourful and lively country, full of interesting aspects. 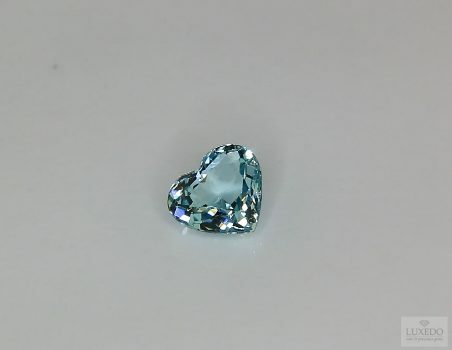 For several months, Brazil has been painting itself with the symbol colours of every participating states and, of course, the light blue of our team is present. 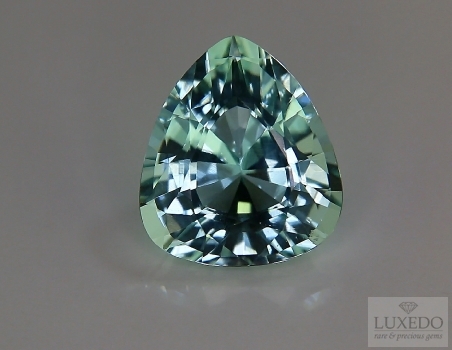 Luxedo wants to join in the cheer choosing the ideal gem to represent our national team during this Brazilian World Cup. 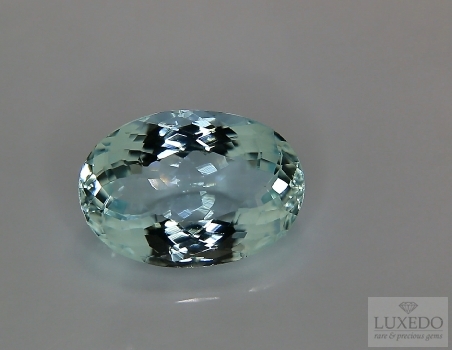 We are talking about the wonderful and unique aquamarine. 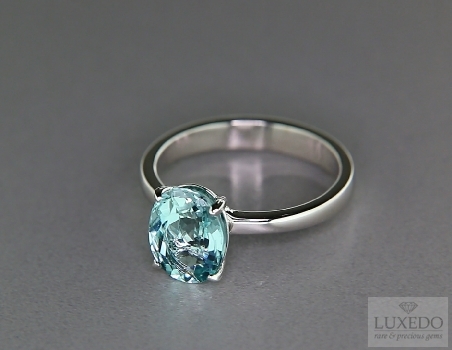 Aquamarine is the world most famous light blue gemstone, its name derives from see waters (“acque del mare”), its light blue hue is clear, intense and fascinating. 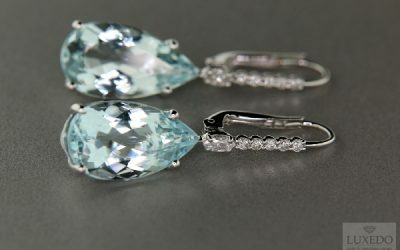 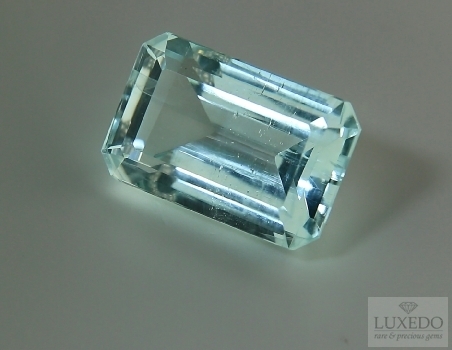 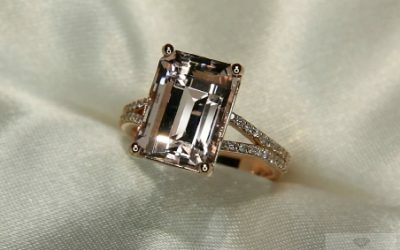 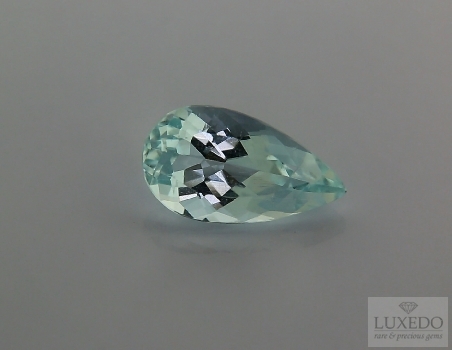 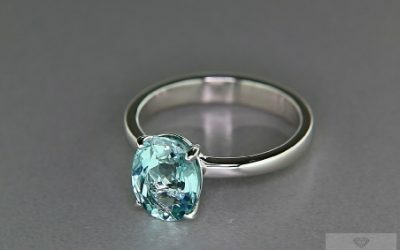 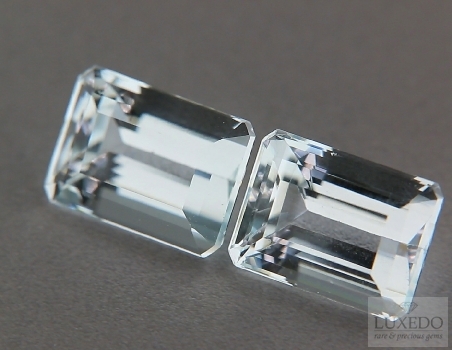 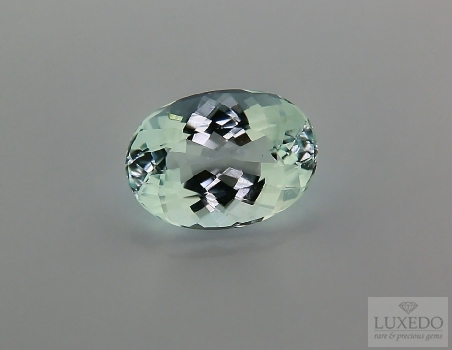 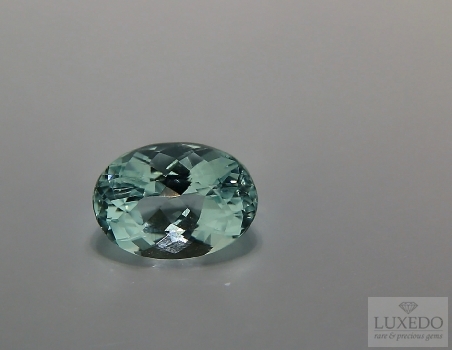 Aquamarine’s colour may vary according to colour saturation, that allows to assess the value of each example. 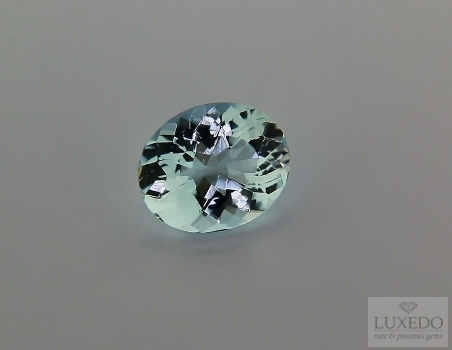 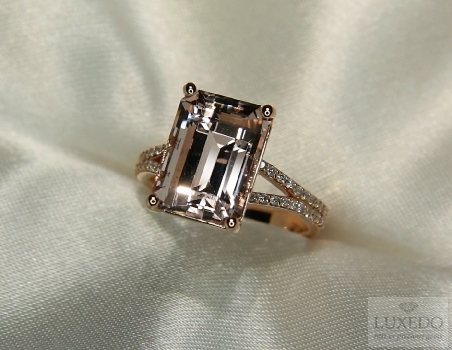 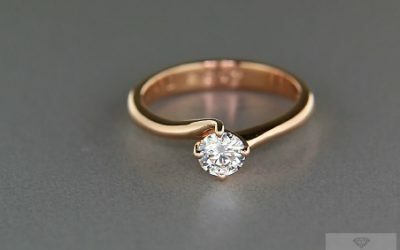 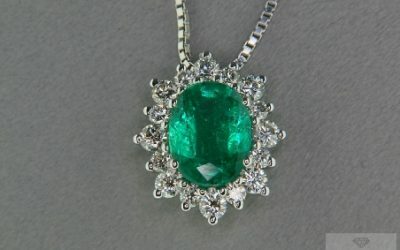 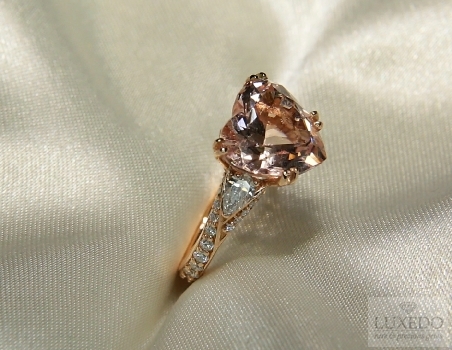 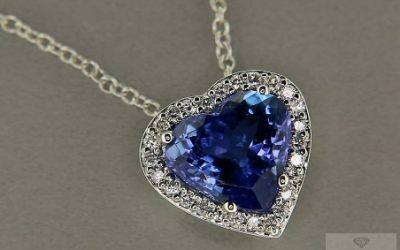 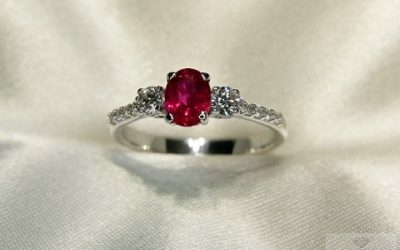 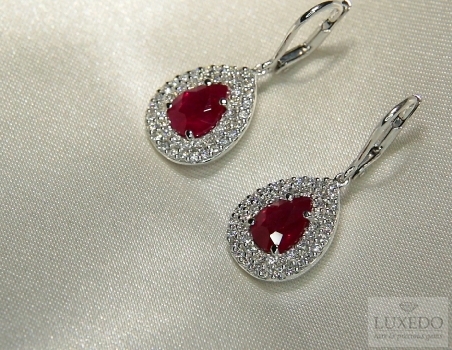 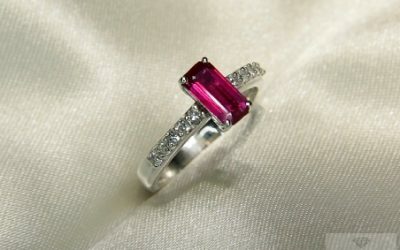 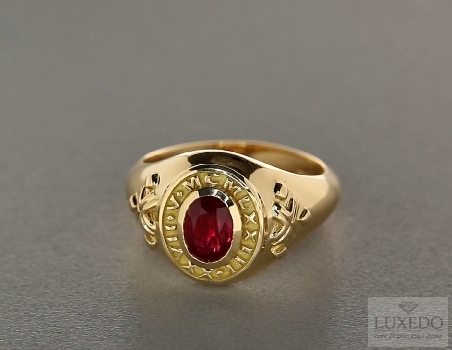 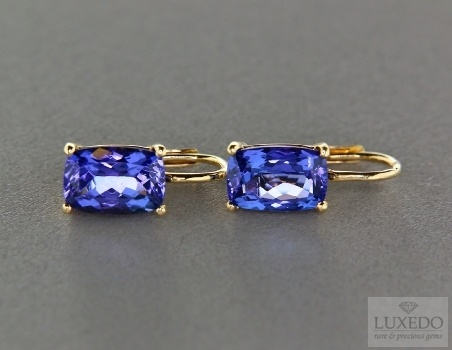 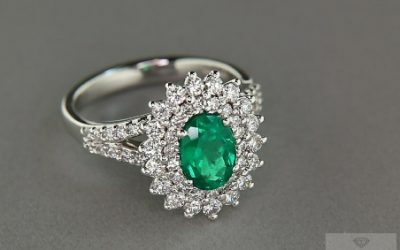 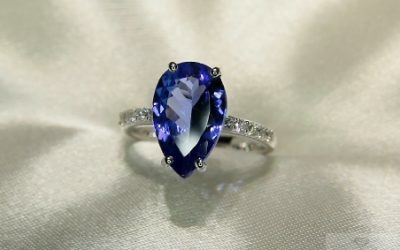 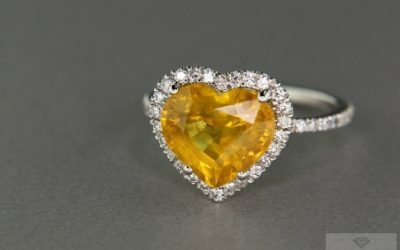 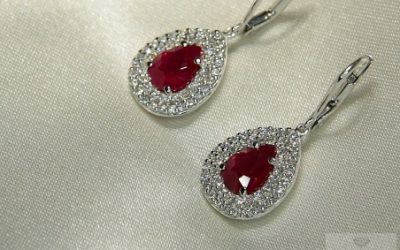 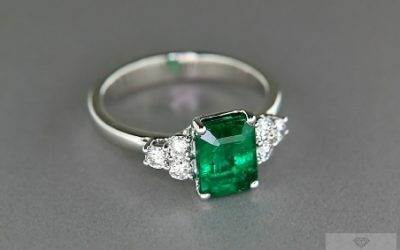 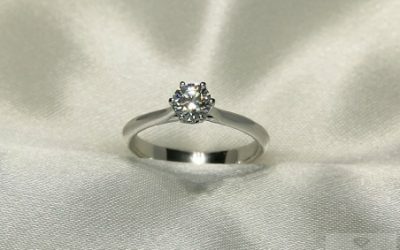 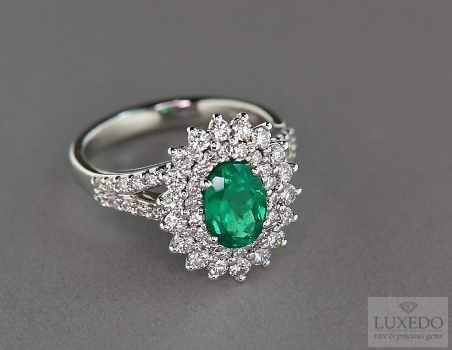 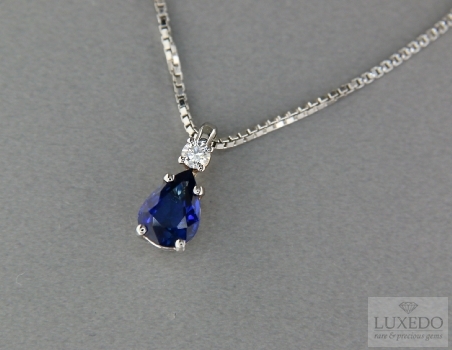 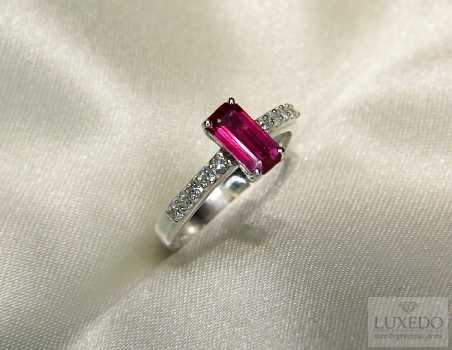 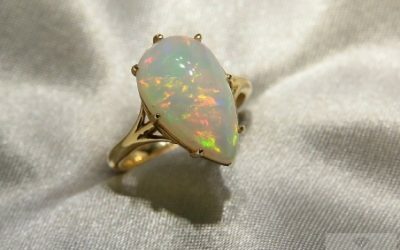 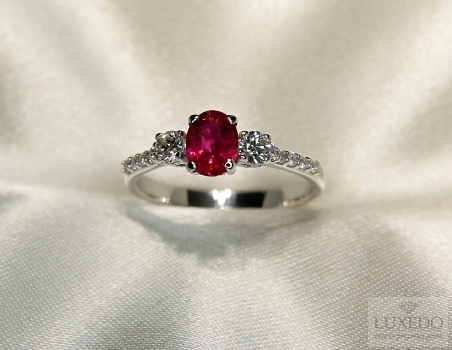 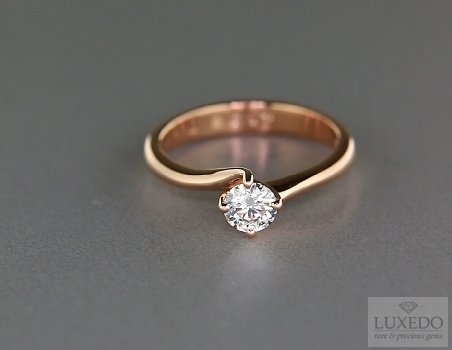 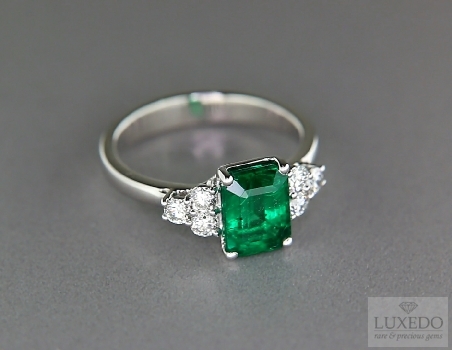 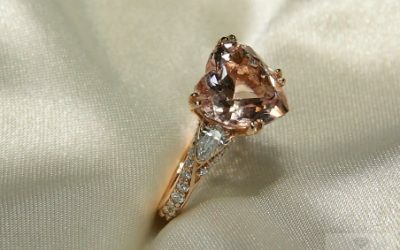 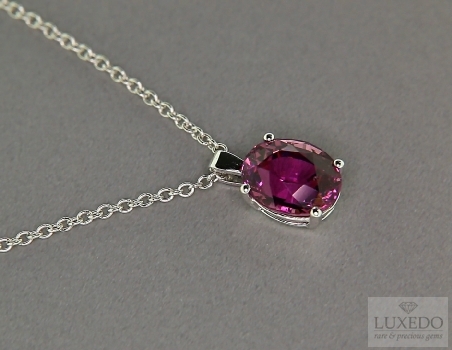 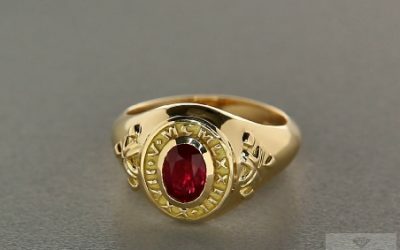 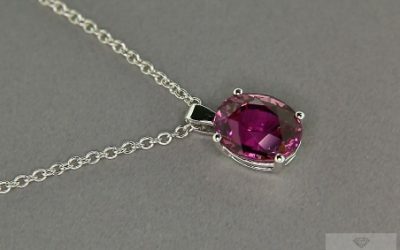 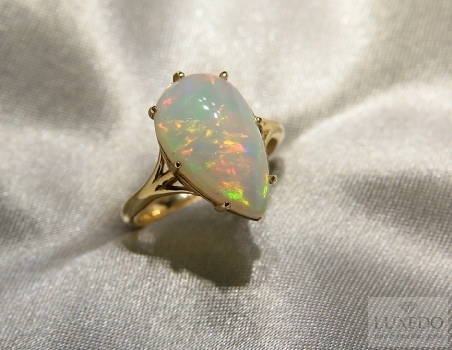 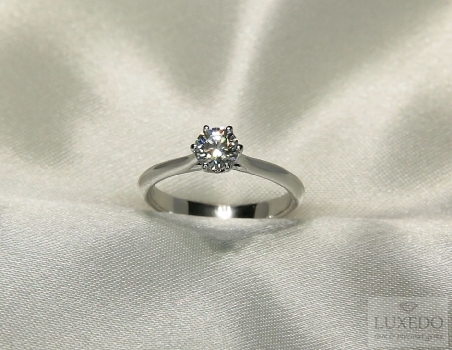 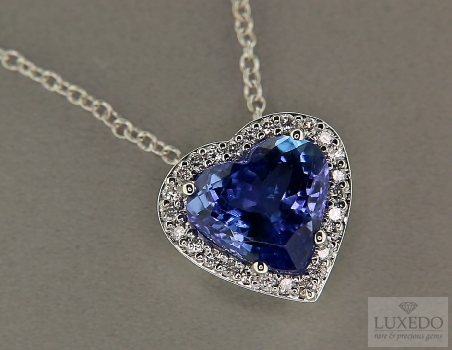 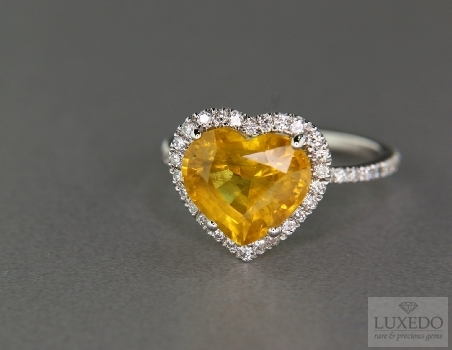 Some gems can have lower colour saturation and a lighter and delicate hue. 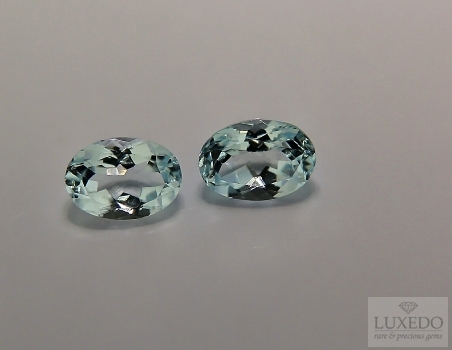 The beauty of these specimens is obvious, but experts consider aquamarines with higher colour saturation as more valuable for their intense and lively blue hue, similar to sea tones reflecting the vitality of sky. 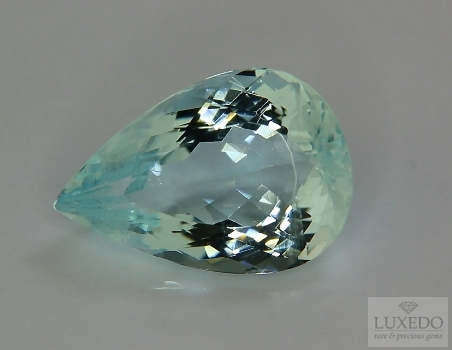 Differences in aquamarines‘ colour often correspond to their place of origin, even if the majority of these gems comes form the same country, that is – what a coincidence! 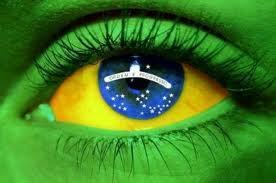 – Brazil. 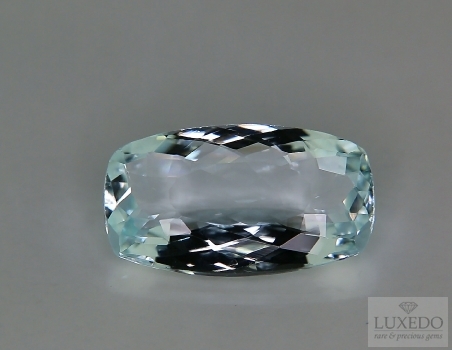 The main mine of aquamarines is Santa Maria de Itabira, where the most precious examples, intense and deep light blue, come from. 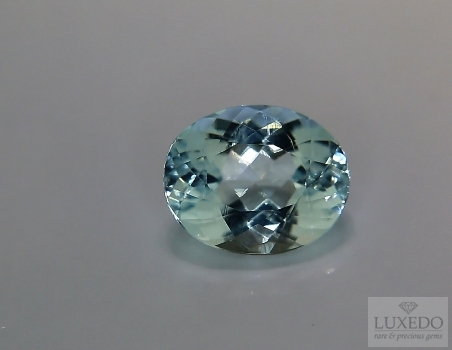 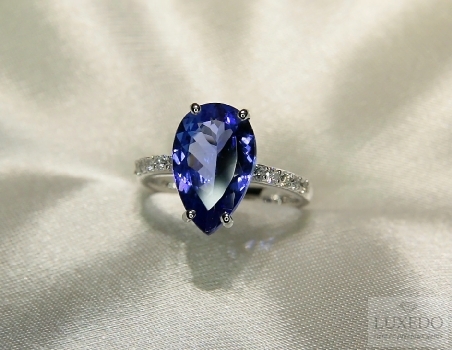 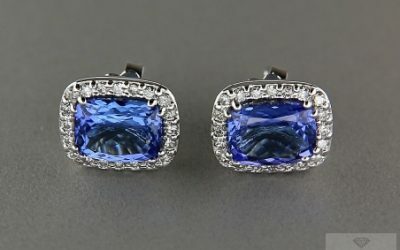 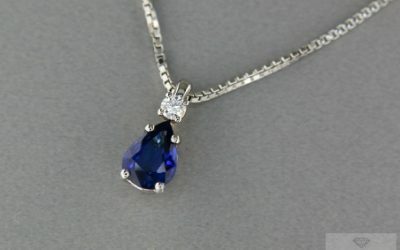 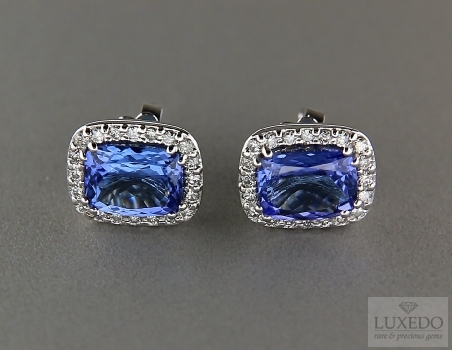 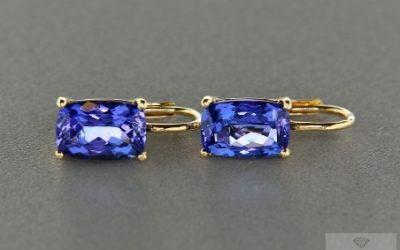 For this, the gems with this hue are called “Santa Maria” and are distinguished by the “Espírito Santo ” aquamarines, from Brazilian state Espírito Santo, with less deep and lighter – but extremely captivating- blue colour. 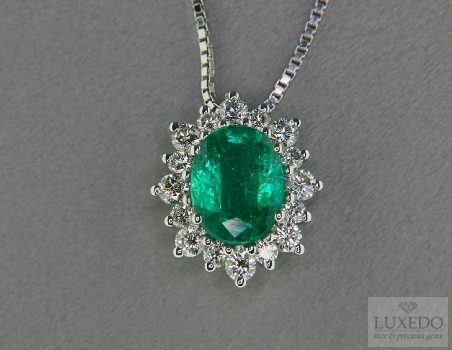 Finally, another splendid hue was named after a beautiful Brazilian queen in 1954 and it is “Martha Rocha”. 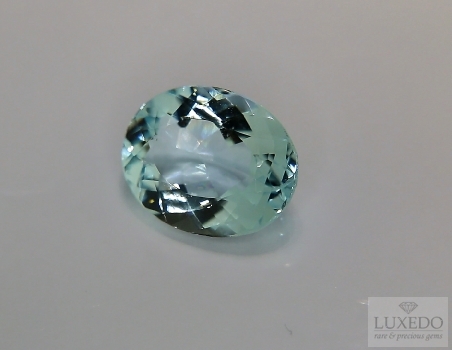 Brazil is evidently the firs world producer of aquamarines, rich of mines and gorgeous, rare varieties. 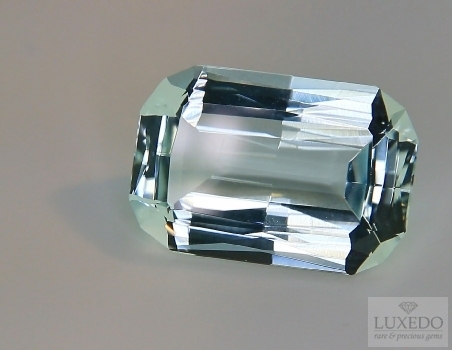 Moreover, it is believed that aquamarine is a source of braveness, self-confidence and it brings good luck to sea travellers. 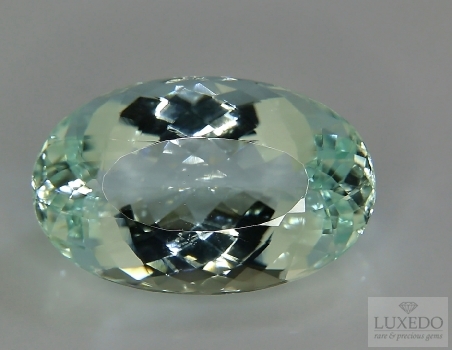 Therefore, admiring the marvellous colours that animate World Cup in Brazil on television (or in person, for the most fortunate), we wish that Brazilian aquamarine, the light blue gemstone, will bring good luck to our national team, for an unforgettable overseas adventure!